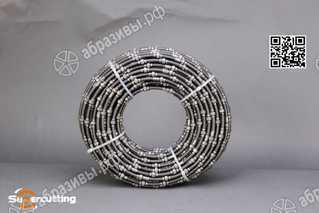 Diamond wire for cutting stones. Granite and marble quarrying cutting. Granite and marble profiling cutting.